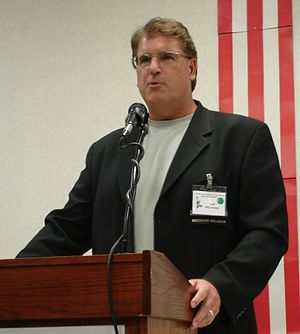 Thomas DiLorenzo, professor of economics at Loyola University Maryland, senior fellow at the Ludwig von Mises Institute, and regular contributor to LewRockwell.com, has written several articles discrediting early central banking in the United States, yet deliberately omitted mention of the fact that the First Bank of the United States was an 80% privately owned central bank. What could have been his motivation for his obvious deliberate omission of the private nature of the First Bank of the United States? Regardless of his motivation, it serves at least two purposes: Putting disproportionate blame for the Bank’s actions on the federal government that chartered it, and downplaying the private interests that the Bank overwhelming served. Previously, I wrote how he testified to Congress that central banks create panics, but failed to mention the numerous historical examples of how commercial banks create panics, and Private central bank misinformation, wherein he indirectly claimed that President Lincoln created a central bank.